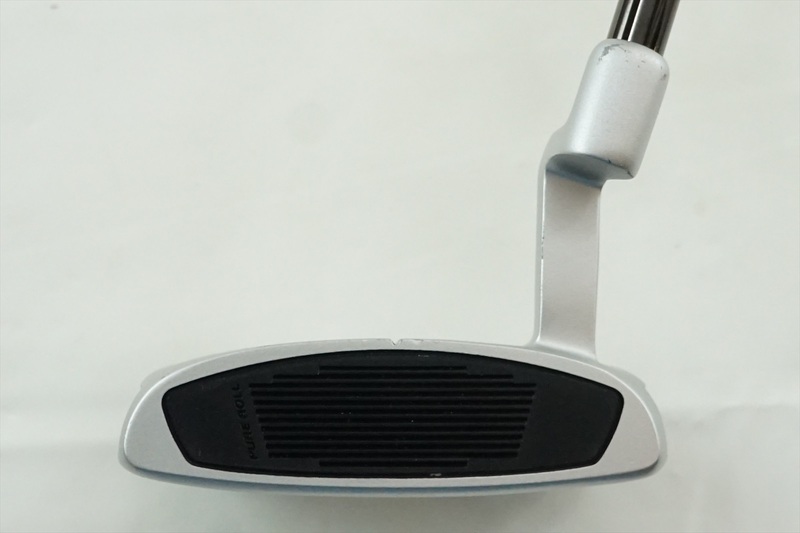 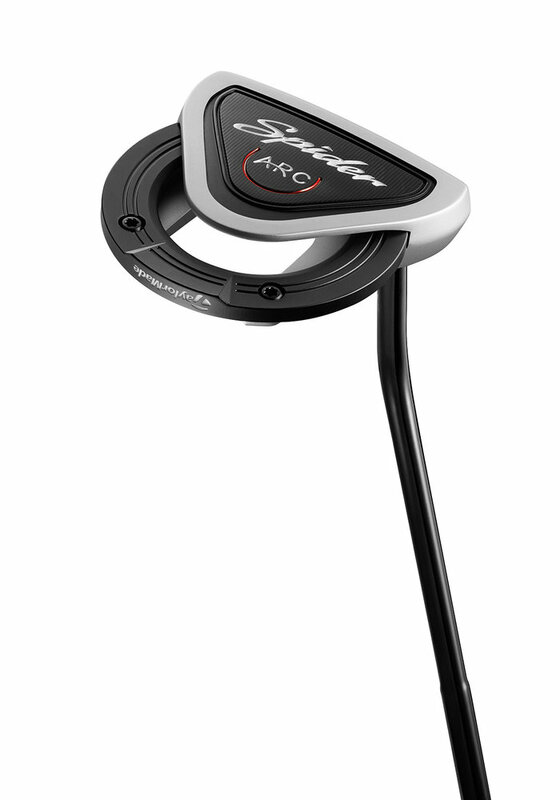 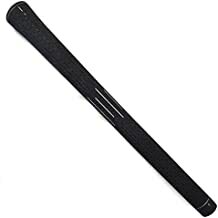 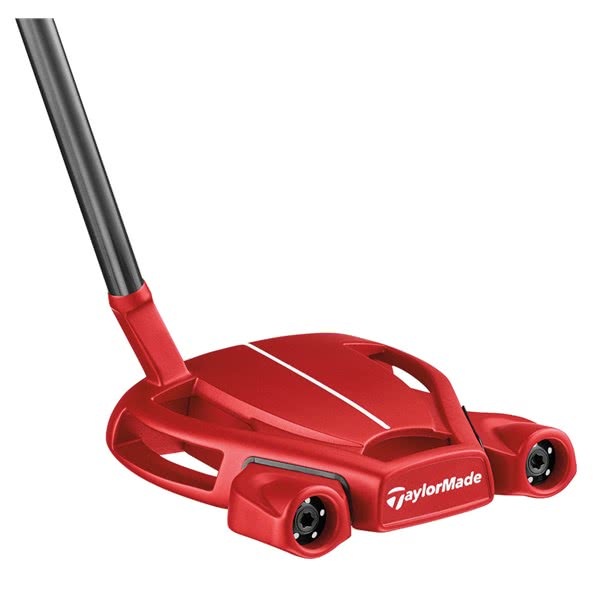 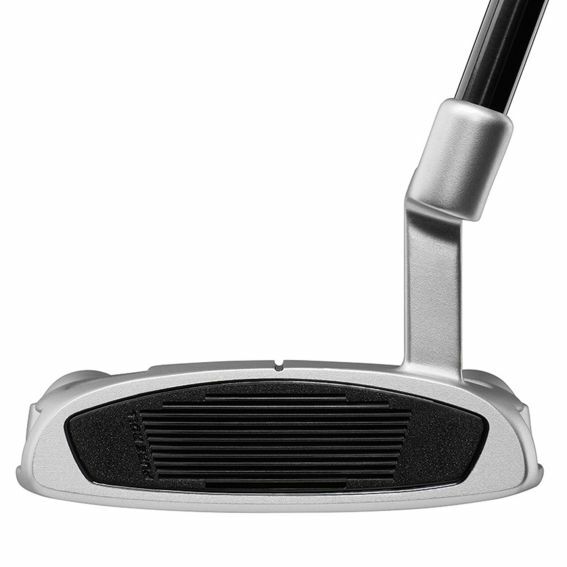 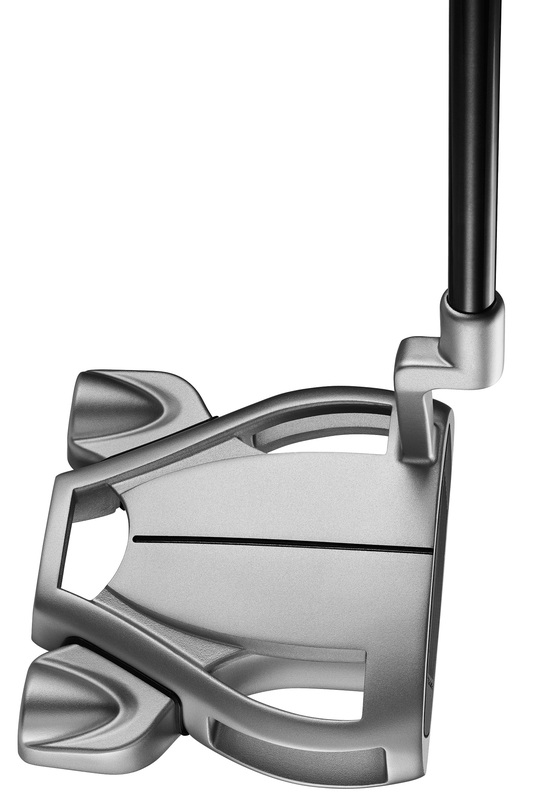 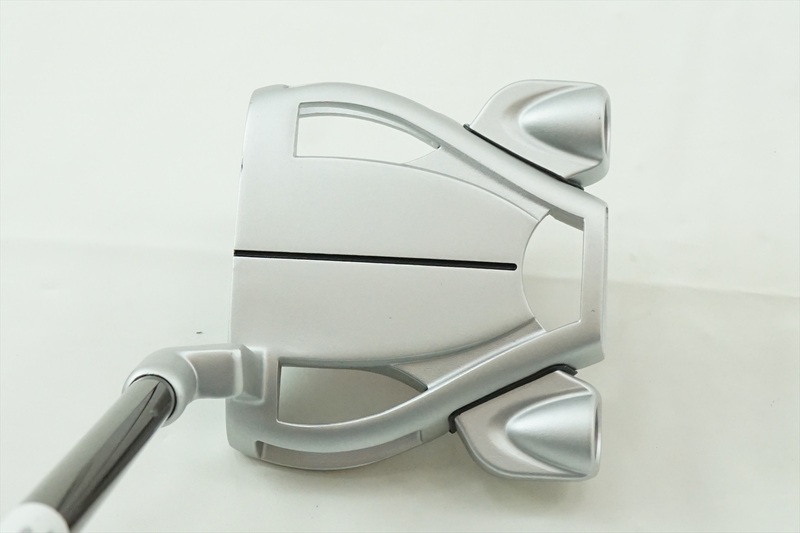 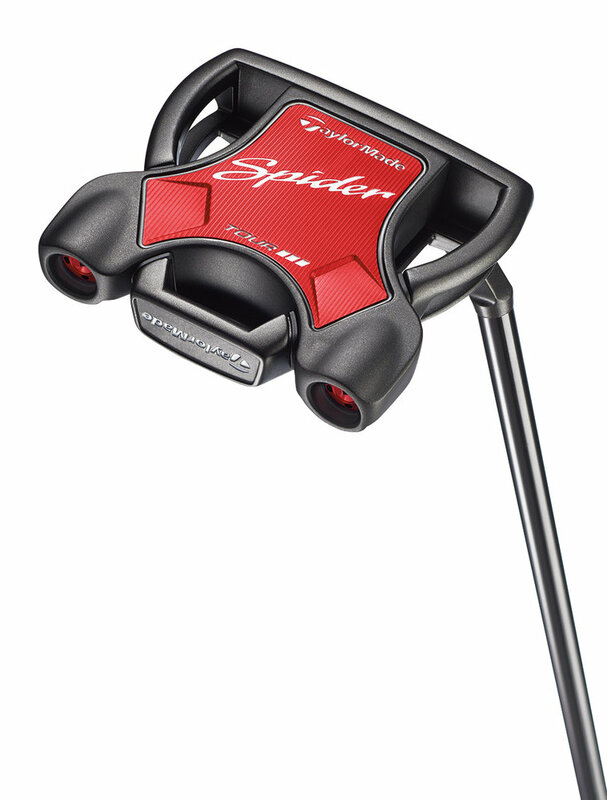 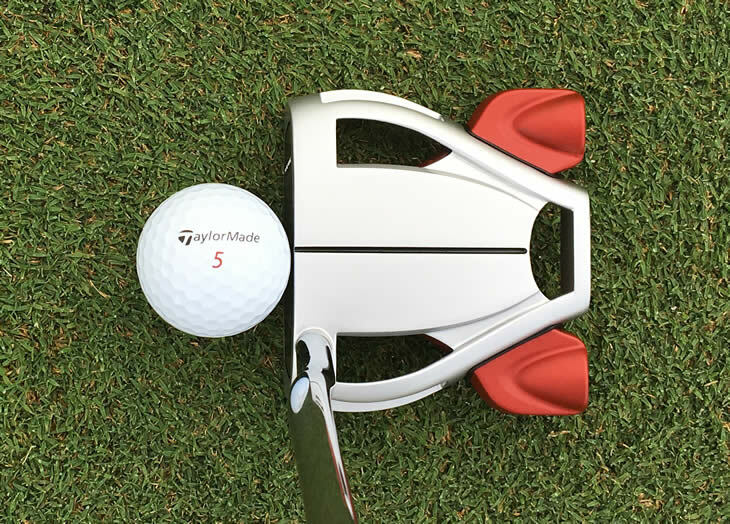 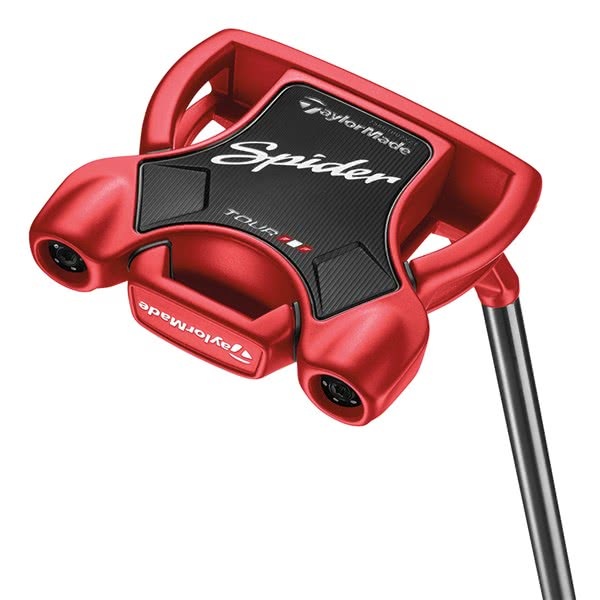 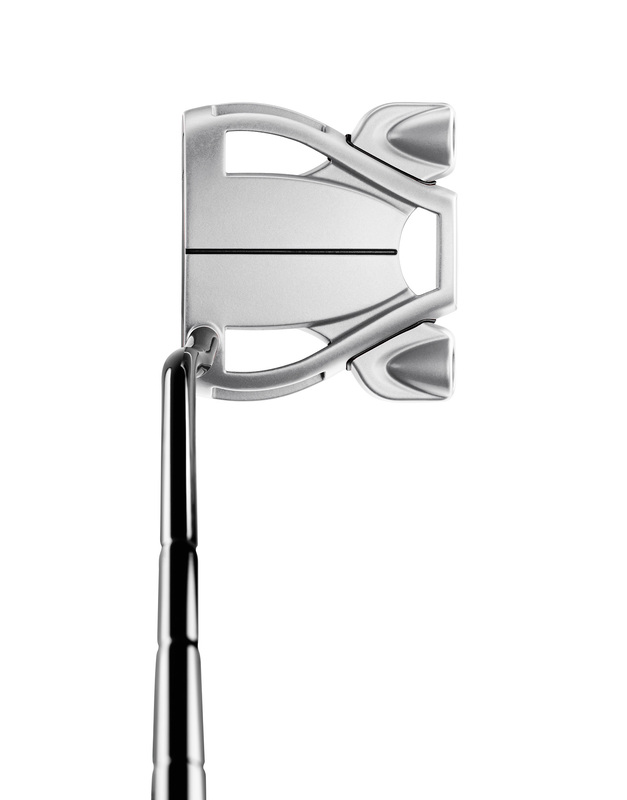 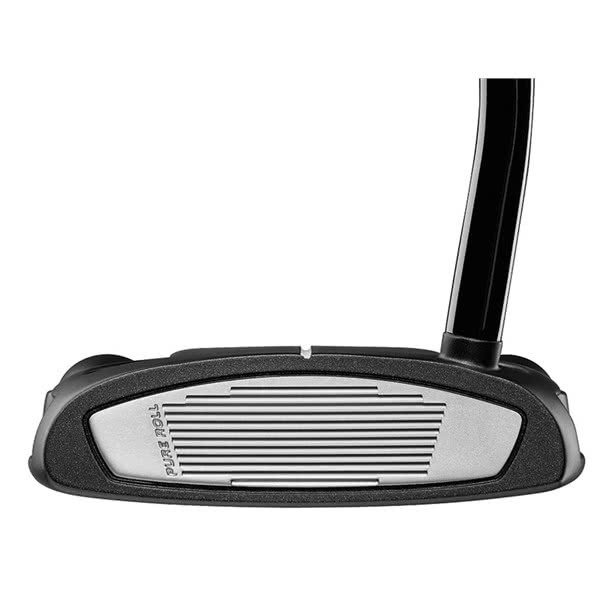 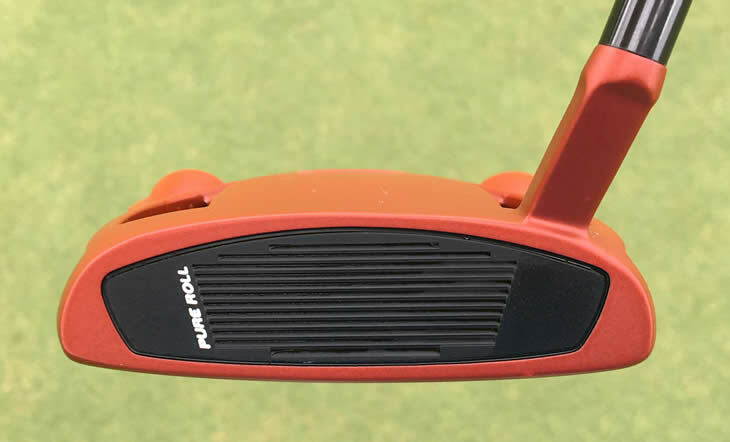 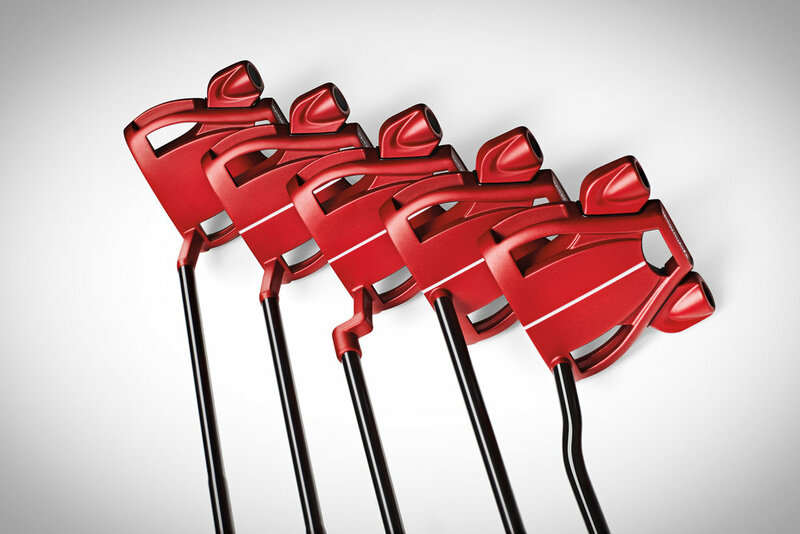 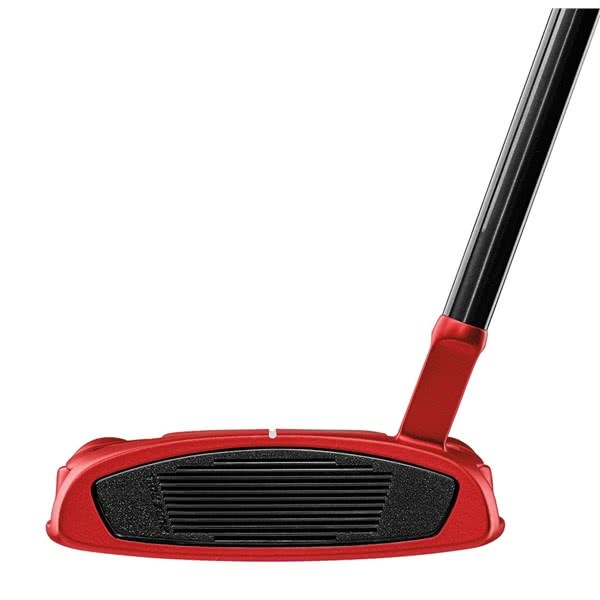 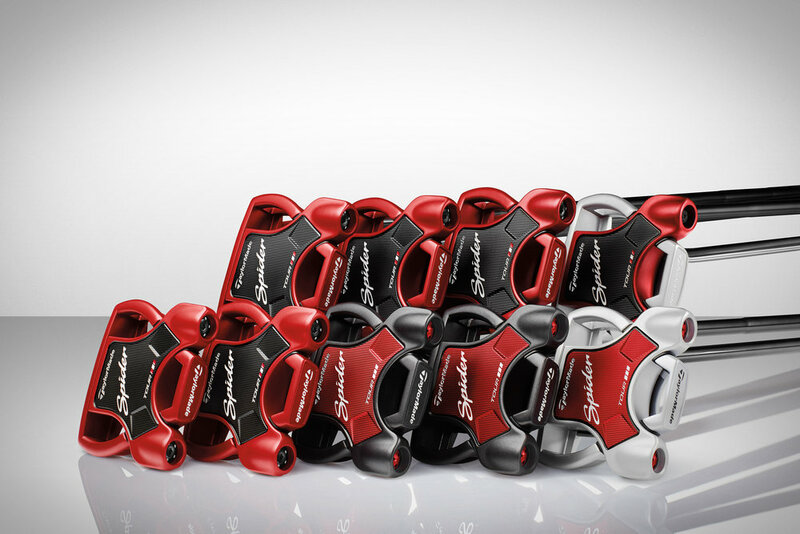 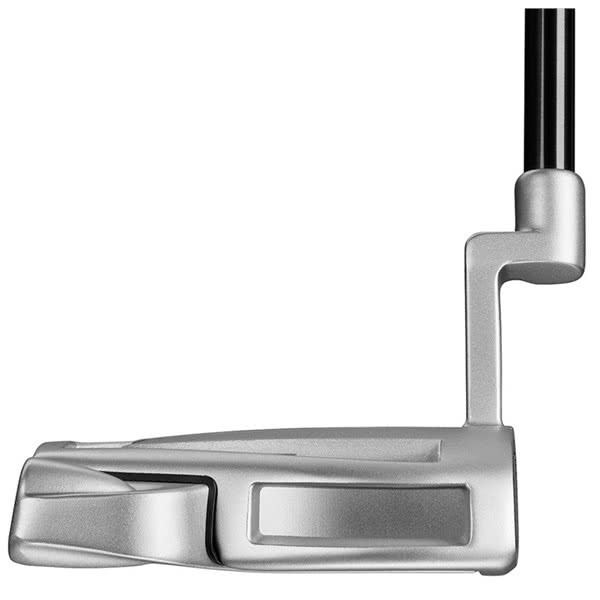 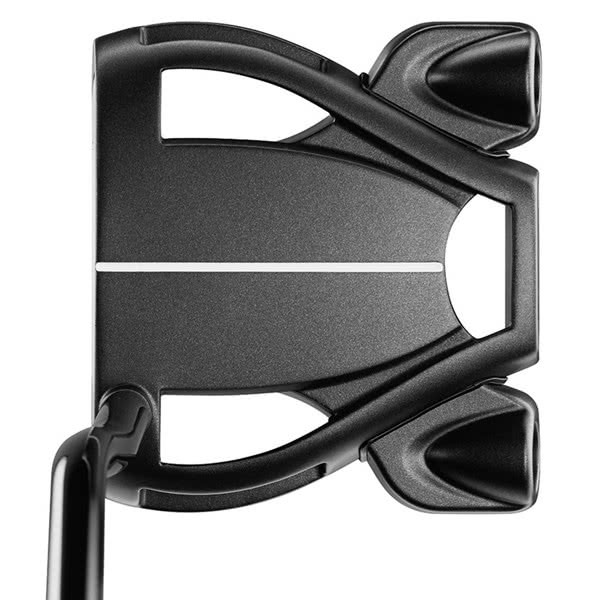 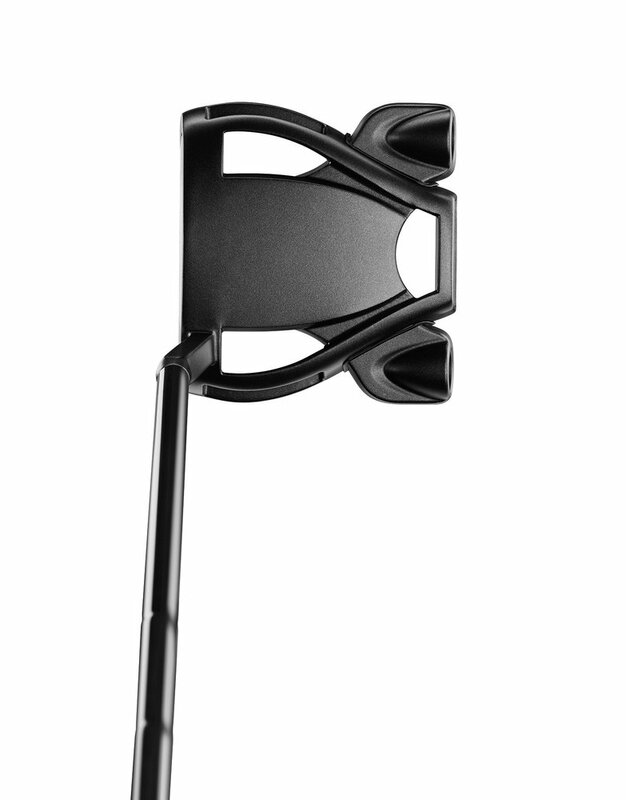 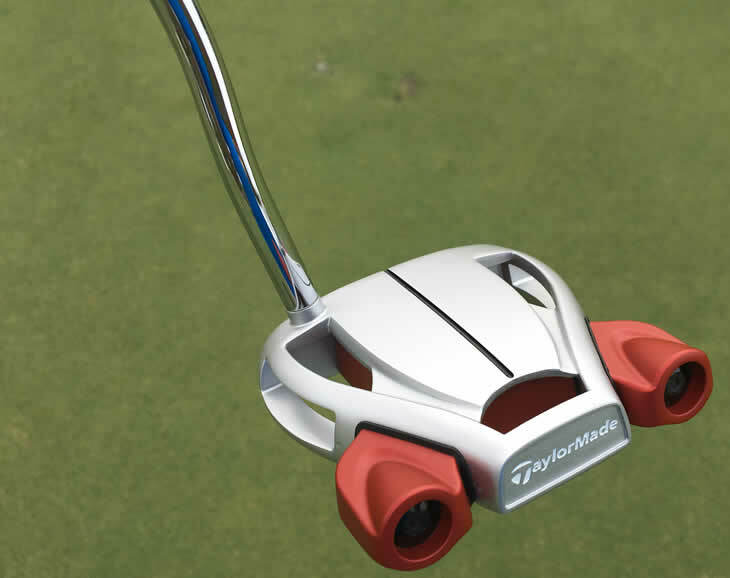 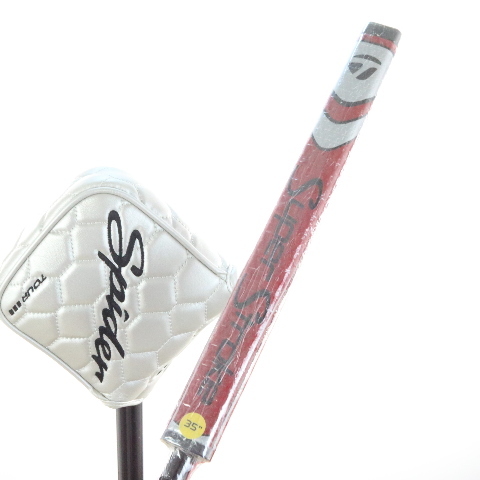 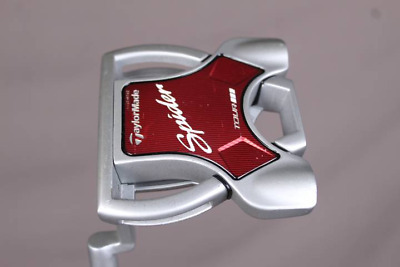 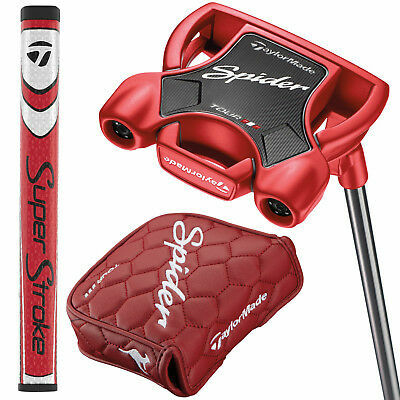 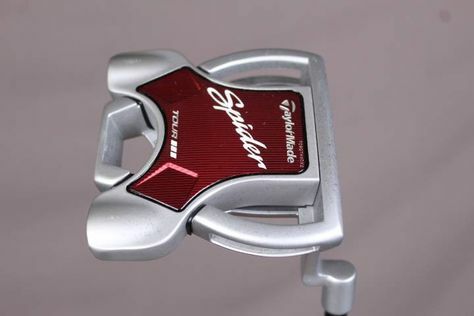 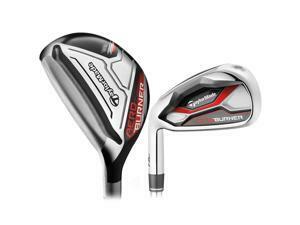 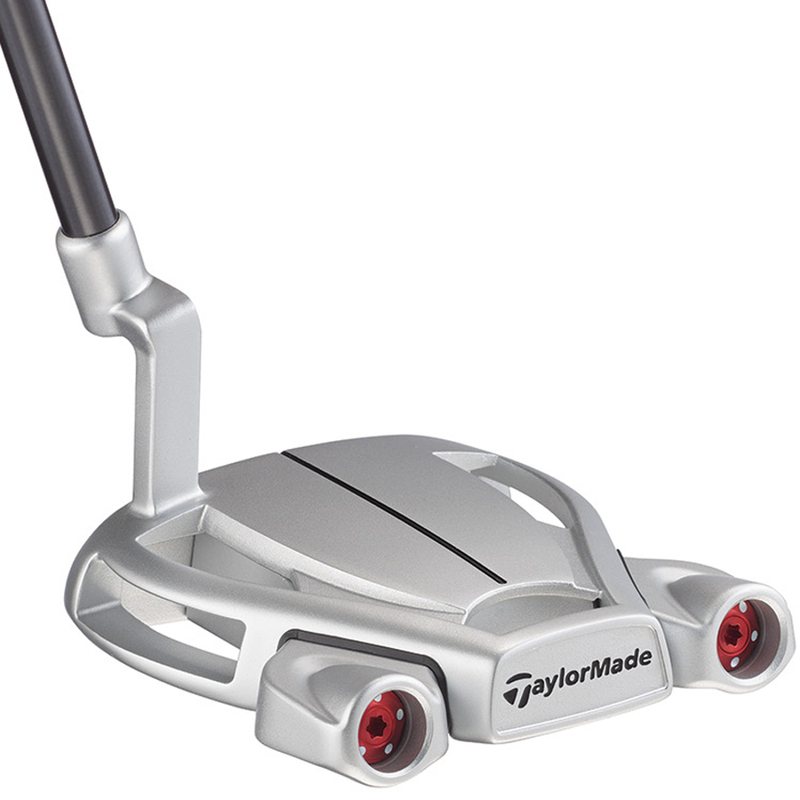 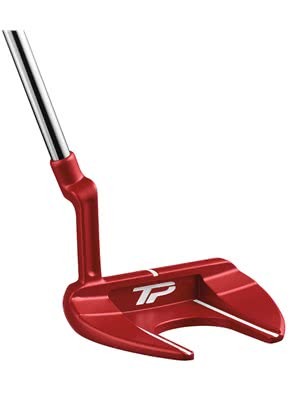 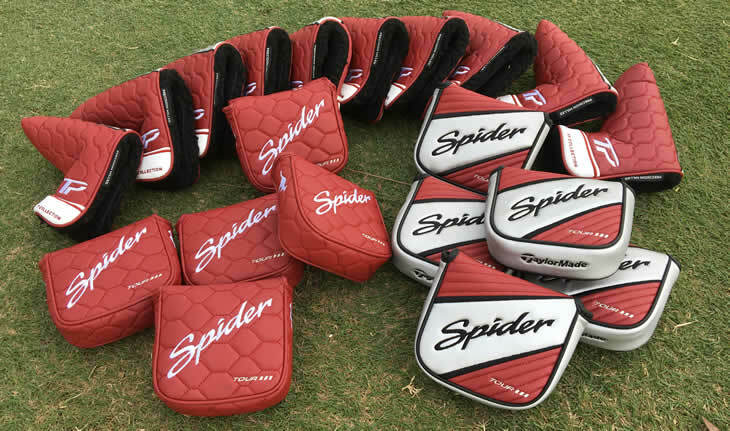 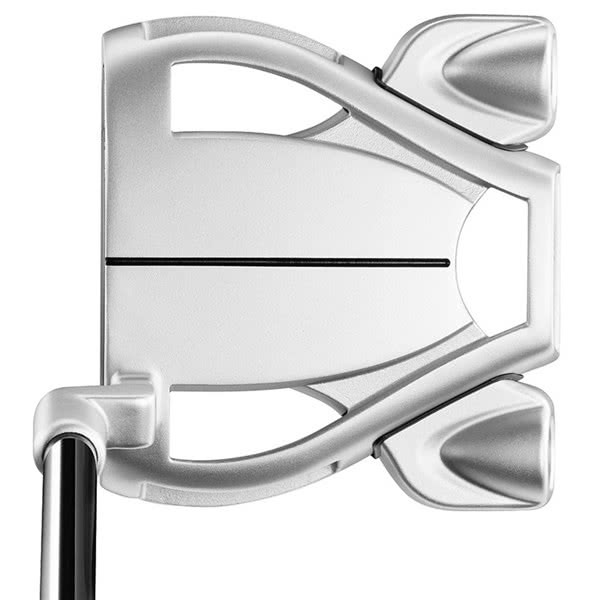 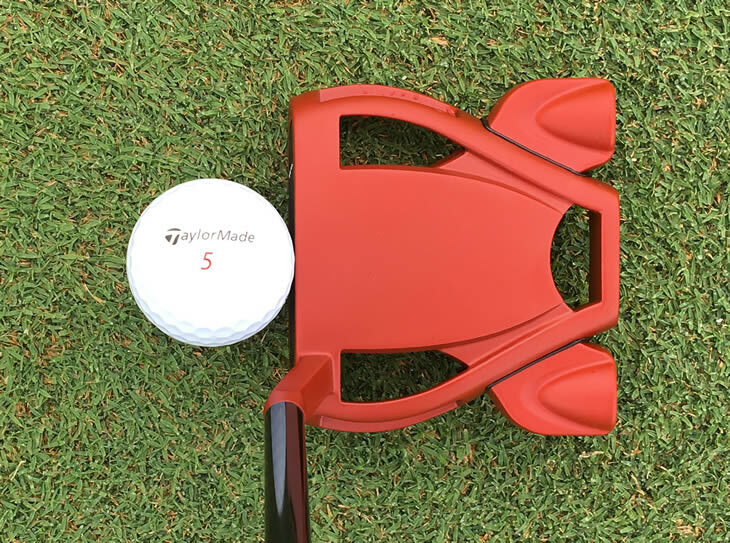 SPIDER TOUR DIAMOND SILVER "L" NECK - PURE ROLL INSERT : The Spider Tour Red "L" Neck with Sightline delivers Tour-proven performance to every golfer . 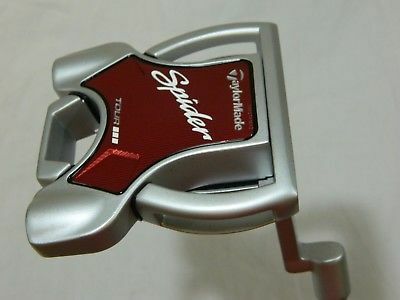 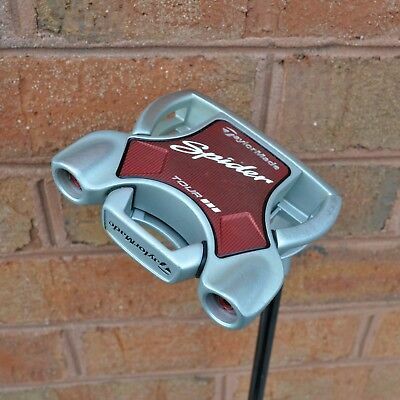 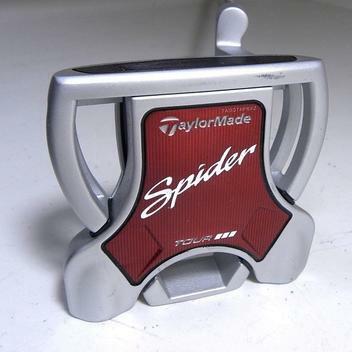 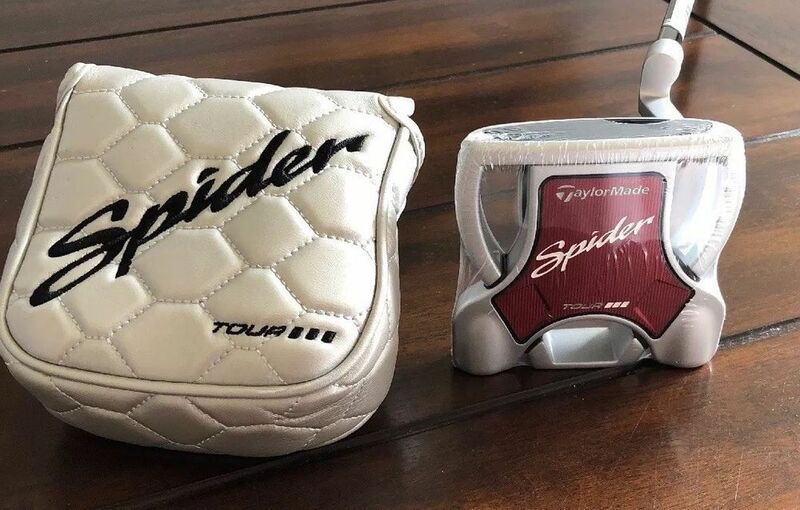 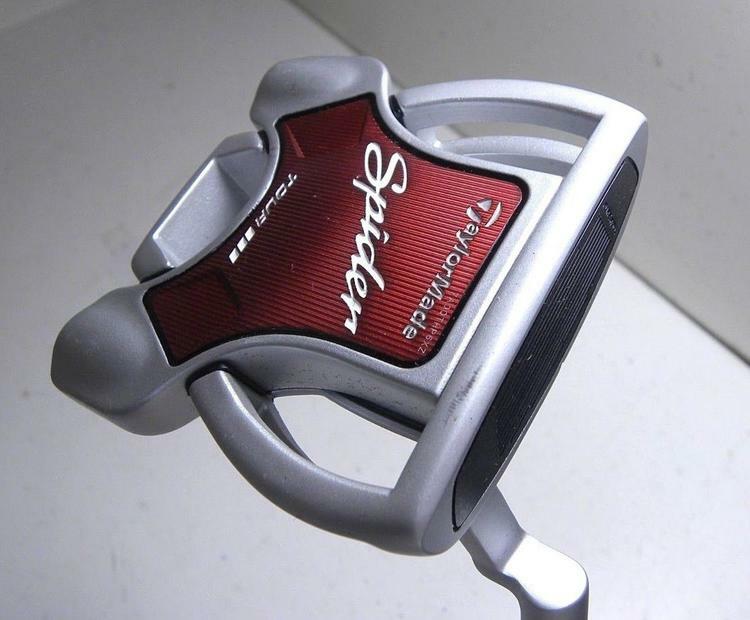 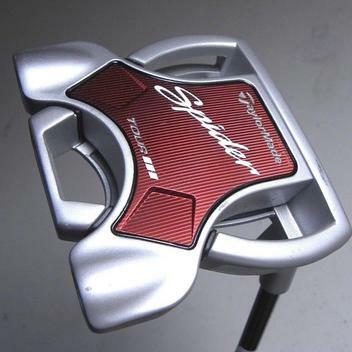 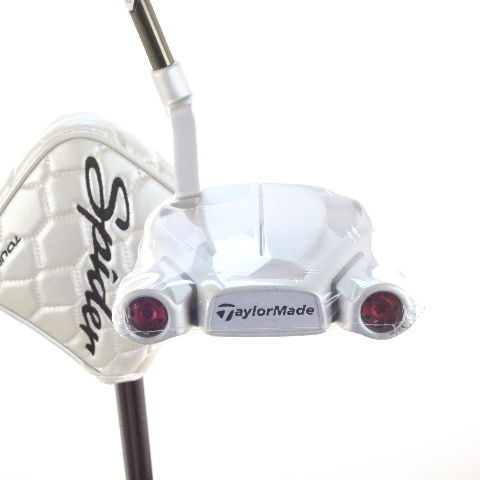 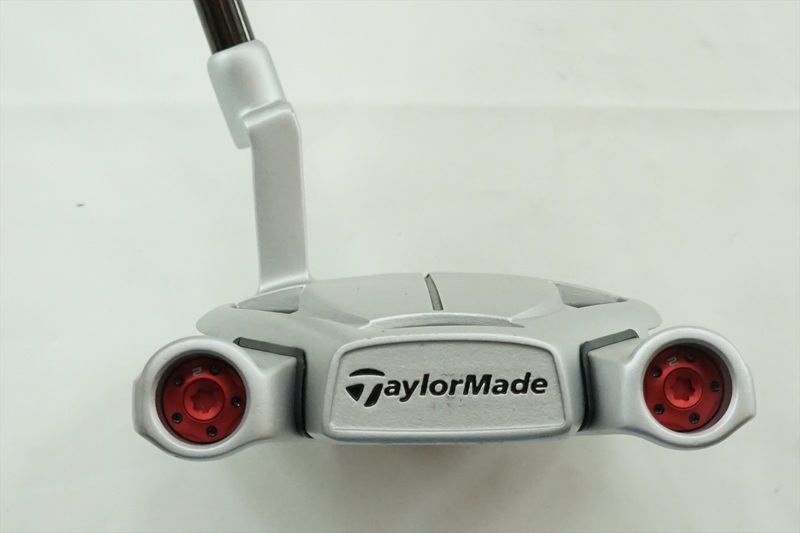 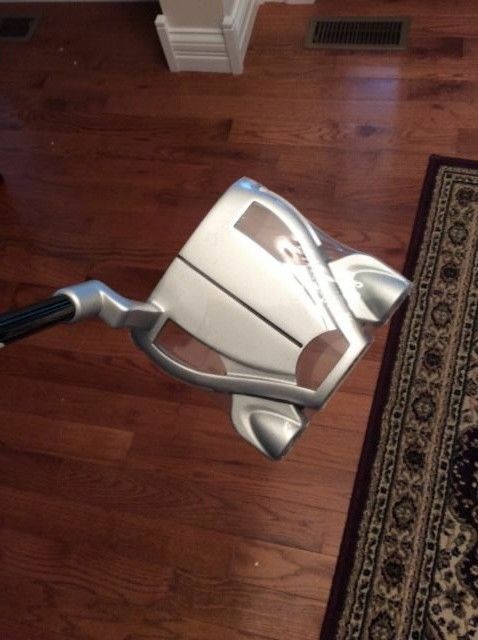 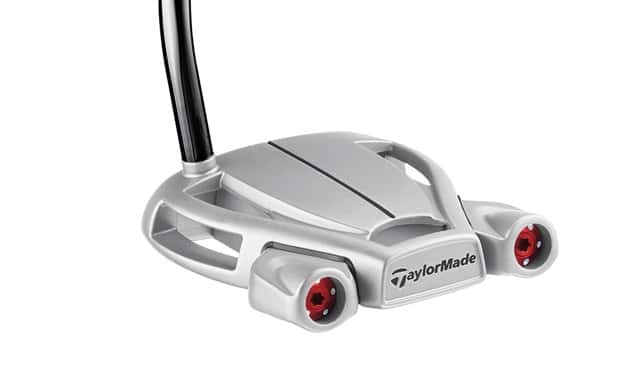 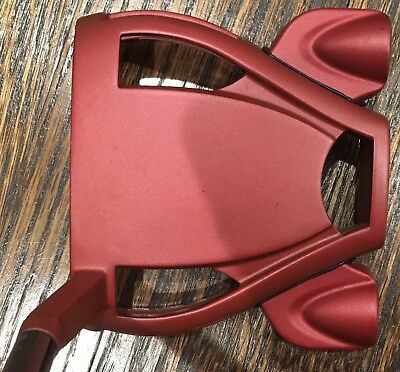 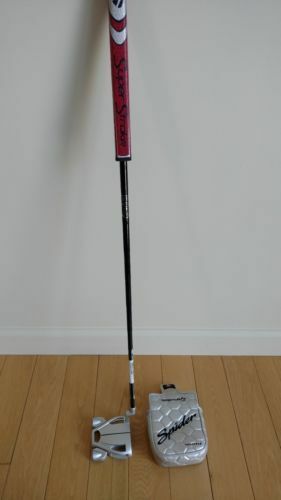 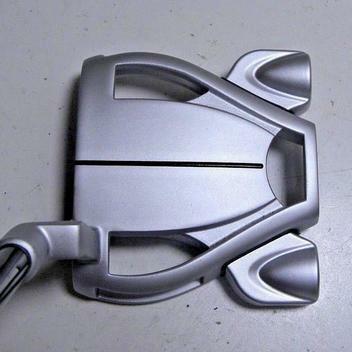 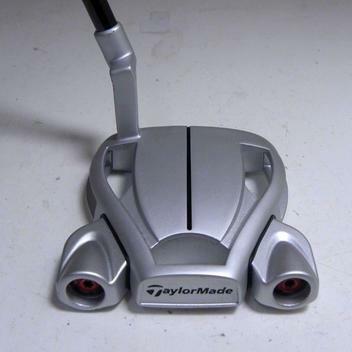 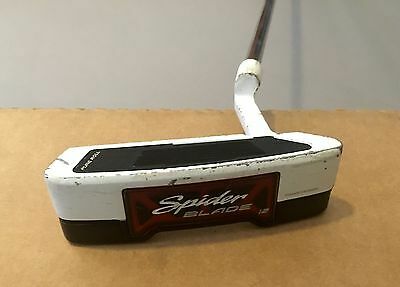 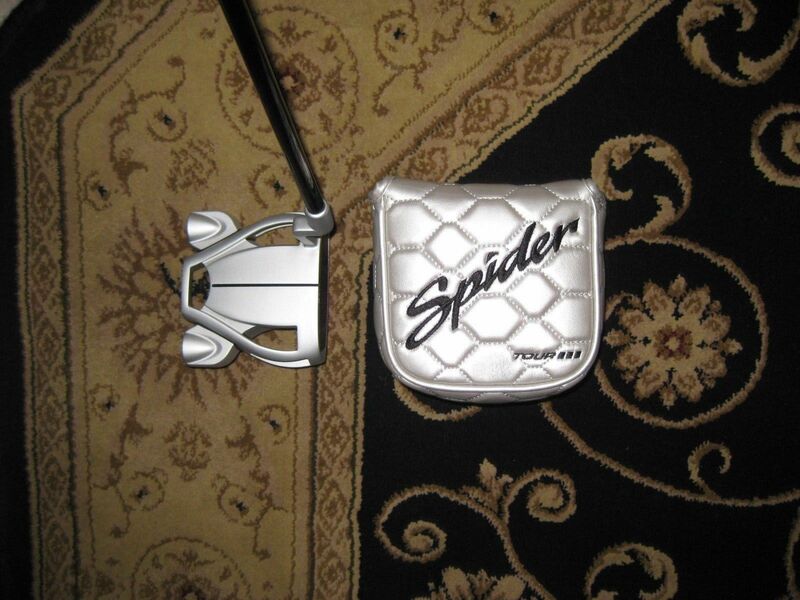 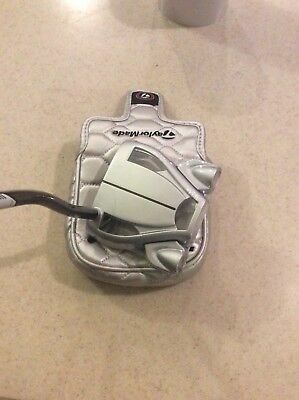 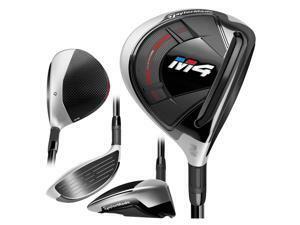 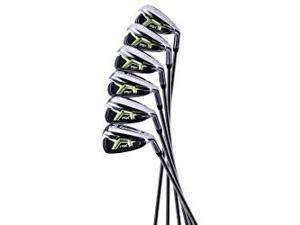 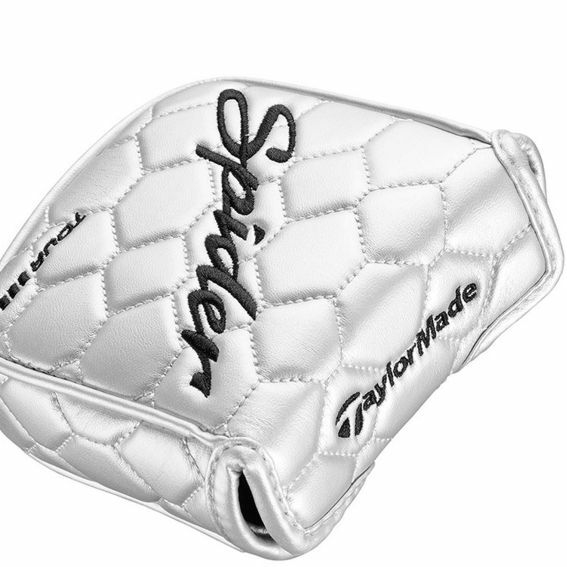 TaylorMade Spider Tour Diamond Silver L-Neck 35” Putter Steel W/cover NEW! 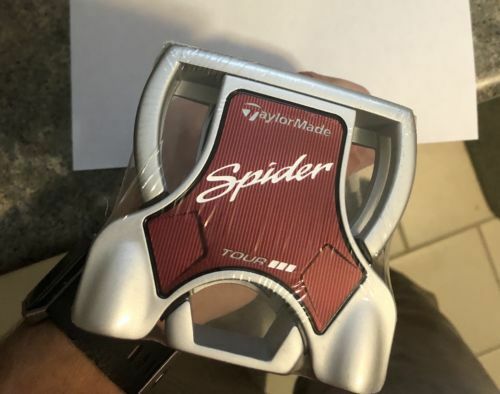 NIB! 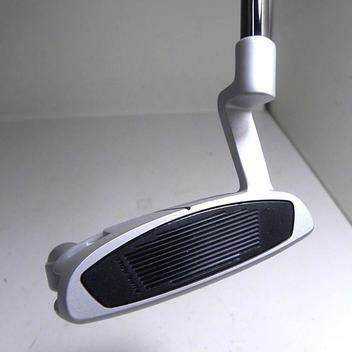 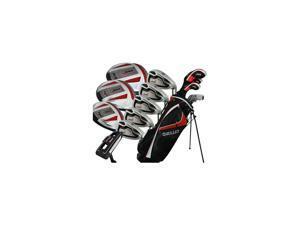 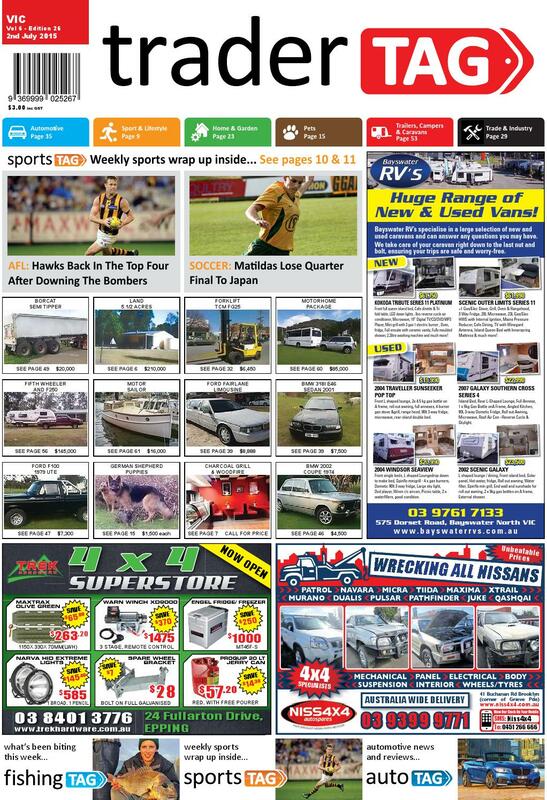 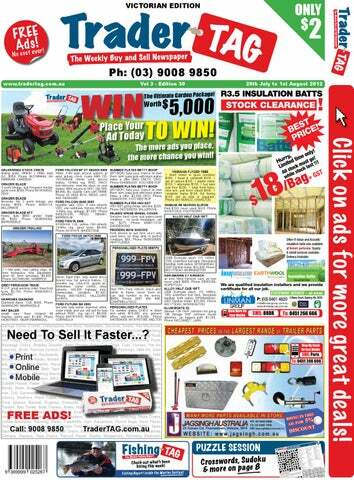 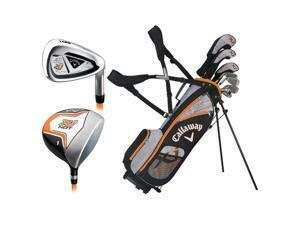 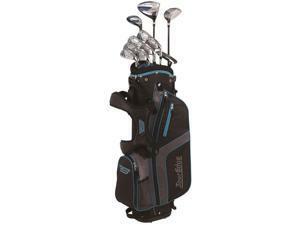 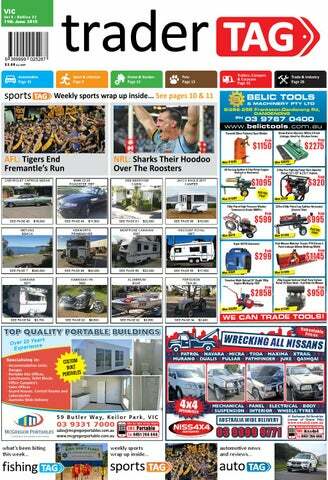 We take actual images of the item you are buying!